Tom Nicholson, Jr., founder of the Company, attended Roanoke College in 1950-51, at which time he was drafted to serve in the Army during the Korean conflict. Tom was subsequently captured and held as a prisoner of war for two years until his release as part of the armistice agreement at the end of the war. 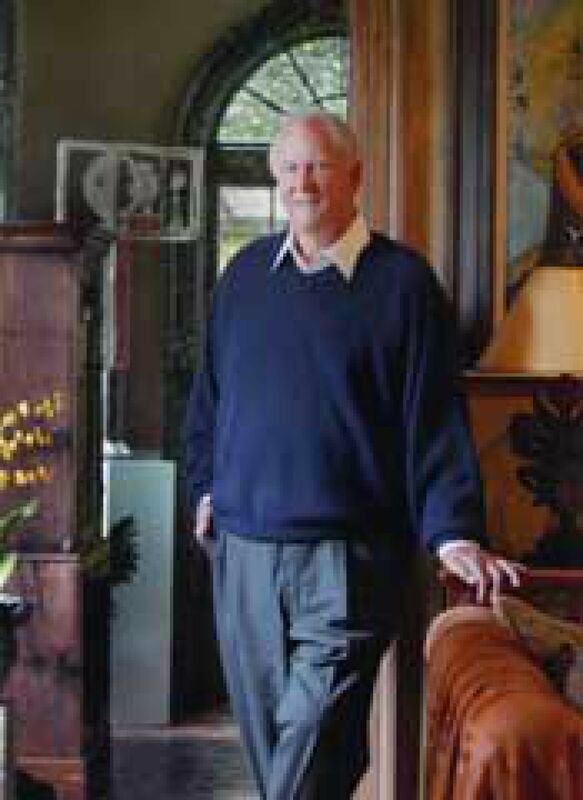 Tom Jr. began his career in Real Estate in the late '50's and formed what is now The Nicholson Companies in 1962. Tom developed the first self storage facility in the State of Virginia in 1973. Tom Nicholson III joined his father in the self storage business in 1979 after earning a BLA, four way degree in Business, English, Biology and Psychology from Roanoke College. Tom has been active in the development, construction and management of self storage facilities since that time and is now President of the Nicholson Companies. The Nicholson Companies has been providing full service self storage management, as well as a variety of other industry services, to the owners of more than 50 facilities in Virginia, West Virginia, Maryland, Delaware, North Carolina, South Carolina, Georgia, Florida, Alabama, Tennessee and other states east of the Mississippi since 1973. For an owner looking to retain control over most aspects of your facility but seeking assistance with periodic audits, employee hiring and training, facility start up, set up and operation of a tenant protection program, marketing, a call center or something else; we offer it all to our clients. Looking to sell, buy or invest? As a member of the Argus Network, our Brokerage department offers opportunities and exit strategies for all prospective parties. Our Trusted Movers Network will enable your storage facility to offer your customers a valuable service differentiating you from your competition. Call (757) 998-8481 or contact us today to learn more.